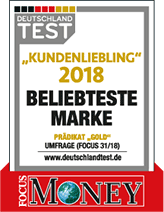 We show our passion as a tyre trader in Bremen every day. We have been on site since 1993 and offer a professional tyre service, storage and of course consultation around the topic tyres. We introduce numerous rims and winter tyres to you in our sales rooms. If you have special wishes or if you are unsure whether specific rims fit your vehicle, our sellers are happy to answer your questions. Additionally you get care products for your rims and advice how to clean the tyres best. Five fitters are waiting in the garage to fit your winter tyres or summer tyres onto your vehicle and guarantee a good proceeding. 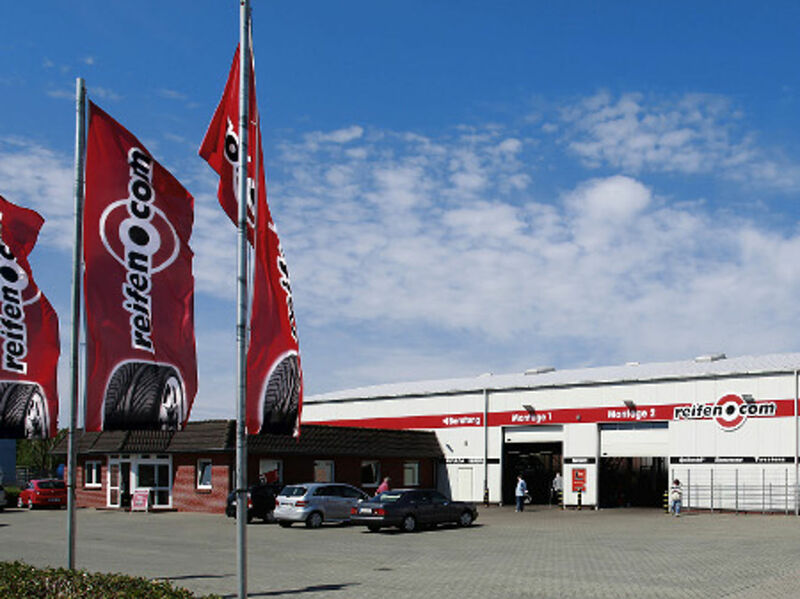 Our reifen.com branch in Bremen is not only specialized on passenger cars but also offers a tyre service for motorcycles. 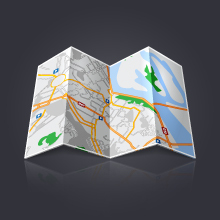 You can also trust in our special knowledge and careful and fast work. Our branch has been at Werner-von-Siemens-Straße since 1993 and is a permanent contact point for the change from winter to summer tyres and vice versa. You find sufficient parking spaces and a professional and quality consultation on our area of almost 1,000 square meters. 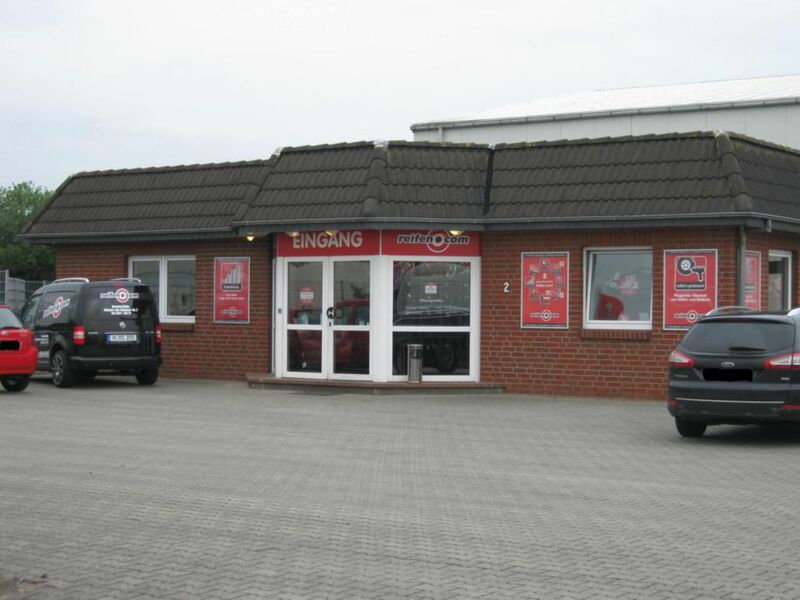 Our branch is directly at Kladdinger Wiesen and can be reached easily via the autobahn A1. If you come from Delmenhorst, stick to autobahn A28 until you reach the cross Dreieck Stuhr. From there you drive onto L336 and later onto Carl-Zeiss-Straße. This leads you directly to our branch. Coming from the airport, you can best reach us via Norderländer Str. and Kladdinger Straße, which leads to us directly. Do not hesitate, but visit us. We are happy to arrange an appointment for a tyre change via telephone. You can also get consultation at our reifen.com branch in advance and get your appointment there.